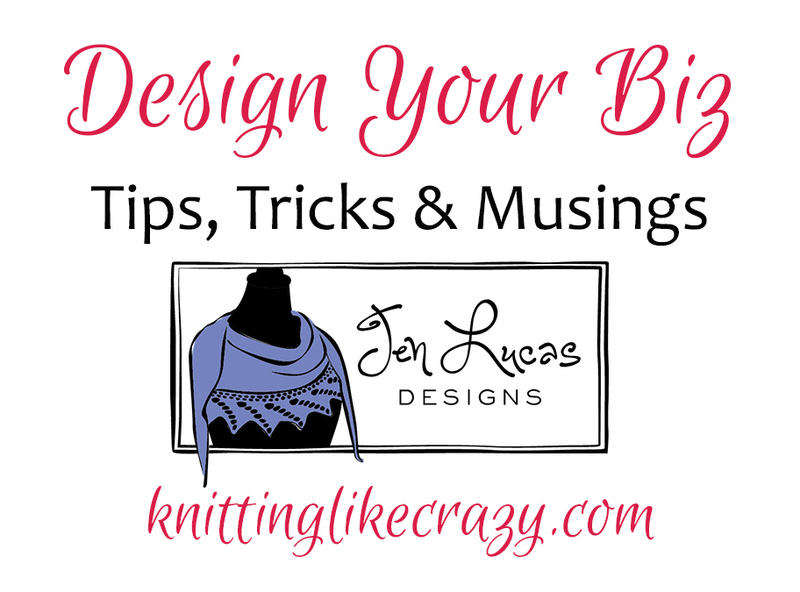 Knitting Like Crazy: Design Your Biz: Who is your audience? Design Your Biz: Who is your audience? Today's Design Your Biz segment is all about how I define my audience. Who is this audience and what do they want? To answer this, it really goes back to the first post I wrote in this series, Defining My Brand. Once I became more clear on my brand, it become much easier to find (and target) my audience. As I said in that original post, my brand is centered around accessories patterns (in particular shawls). Because of this, my audience would be knitters who enjoy making those things. These are my people, my customers. I think about what my customers want all the time. I take into consideration suggestions or comments that I've received over the years. 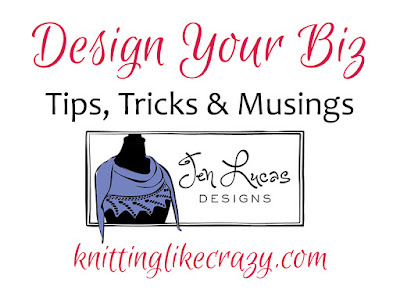 For example, many knitters have told me they really love that I add the written instructions for the charts on every shawl pattern - so I've continued to do that. 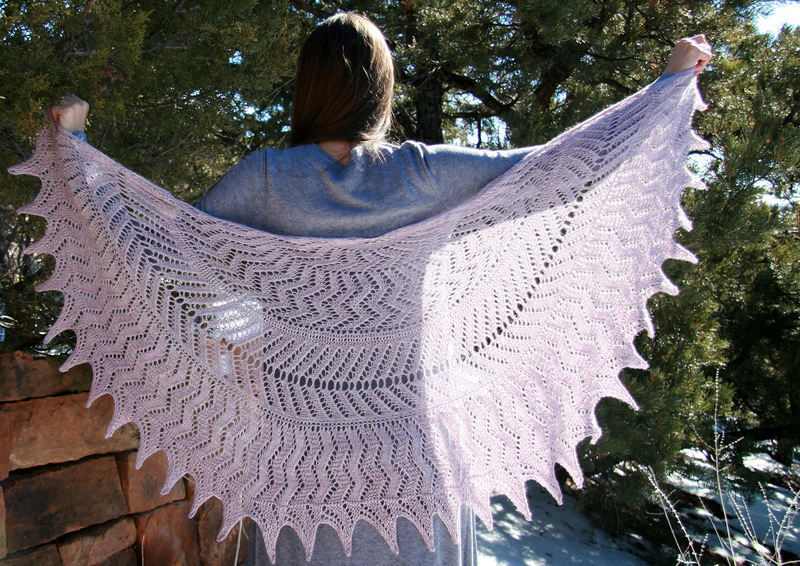 I've had people comment that they prefer when they can tell the shawl shape from the photos, so I've been working to ensure that at least one photo on Ravelry gives you a good idea of the shawl shape. I think having a pretty good grasp on who my customers are helps me give me what they want. We can work together! 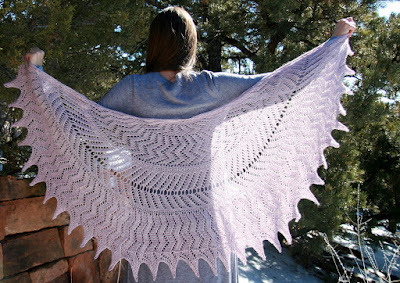 I love that knitters feel like they can talk to me about their questions and ideas. Follow the Stitch Sprouts blog. Lots of great information for designers!